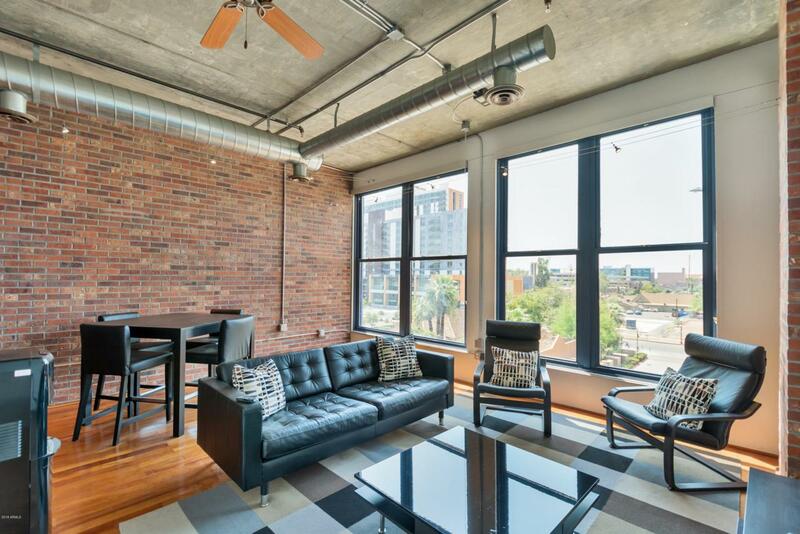 INVESTORS ONLY- THIS PROPERTY IS LEASED UNTIL JULY 31ST, 2020.WELCOME HOME IN THE HEART OF DOWNTOWN TEMPE! 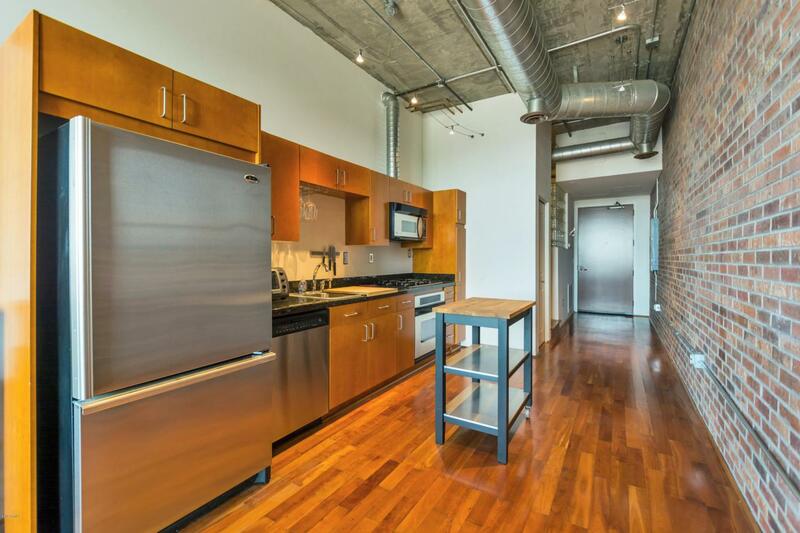 INDUSTRIAL URBAN LIVING AT IT'S BEST!! 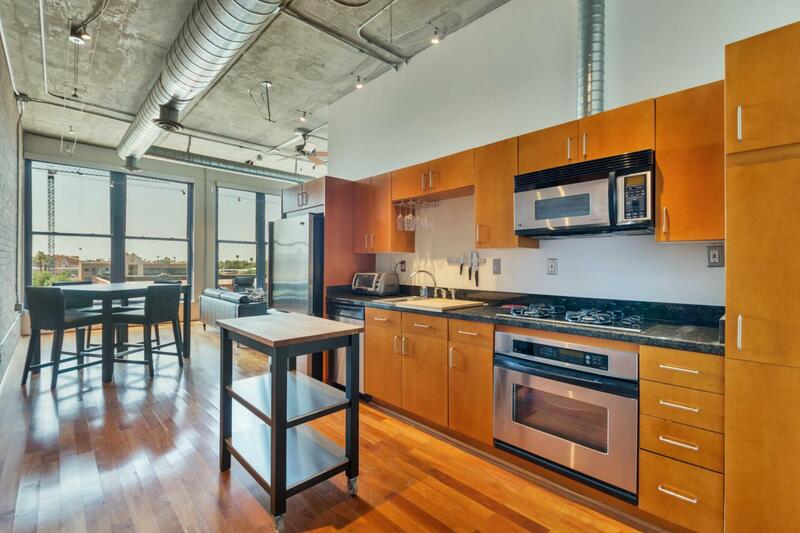 THE ORCHIDHOUSE LOFTS ARE UNIQUE IN THAT THEY ARE ZONED LIVE-WORK. CLOSE TO ALL THE RESTAURANTS AND SHOPS ON MILL AVE AND CLOSE TO THE LIGHT RAIL AND ASU. 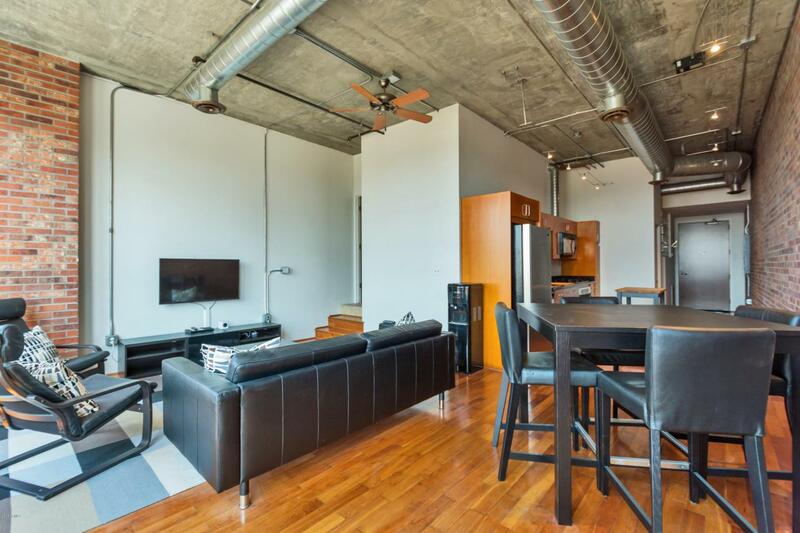 SPRAWLING VIEWS FROM THE 4TH FLOOR WITH 11' CEILINGS, V-KOOL WINDOW COATING, EXPOSED BRICK AND DUCTWORK, WOOD FLOORS, STAINLESS STEEL APPLIANCES AND GAS COOKING. RESERVED PARKING.